There are a number of reasons why a person might have eyes sensitive to light and watery. Computer fatigue is a very common reason, allergies, certain medications, illnesses, and neurological conditions. Light sensitivity is also one of the most common complaints of people who get migraines. It is one of the top symptoms and can be debilitating. If you are dealing with light sensitivity and watery eyes, chances are it is either something in your environment that is causing it, or something you are doing (such as sitting at a computer for too long). These tips provide strategies for coping with this troublesome issue and finding some ways to keep light sensitivity from keeping you stuck indoors all the time. Use the 20 – 20 – 20 rule. Extensive computer use can cause your eyes to be very dry and strained, leaving you with eyes sensitive to light and watery. 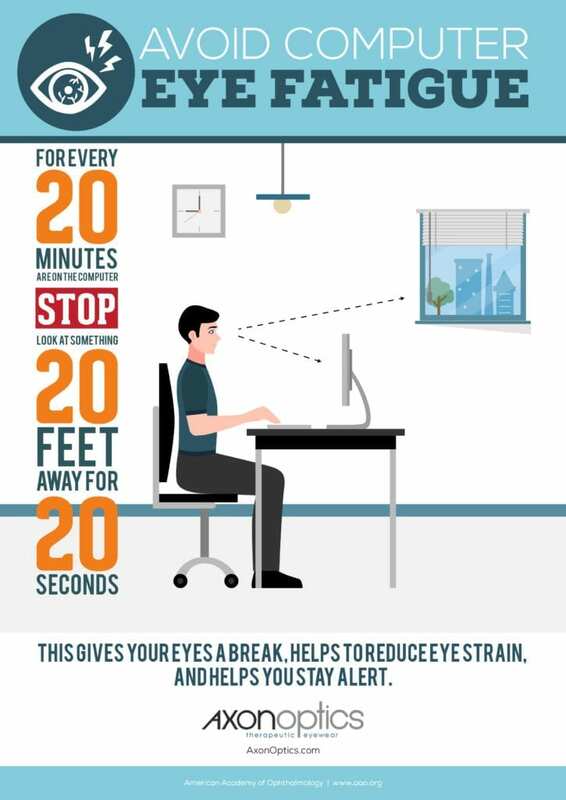 The American Academy of Ophthalmology (AAO) recommends the 20 – 20 – 20 rule to help combat eye strain and fatigue. Every 20 minutes that you are on your computer, stop and for 20 seconds look at something 20 feet away. This gives your eyes a break and helps to reduce eye strain. If you can, get up and move around a bit. Go for a walk, stand up and just move, or do something else. This helps keep you alert in addition to saving your eyes. Use precision tinted glasses to minimize glare. If your eyes are sensitive to light and watery, you need to protect them and get a little relief, Light sensitivity glasses are made specifically for protecting the eyes from the glare that causes reactions. These are not typical sunglasses, they are made to minimize the effects of light on the eyes. While sunglasses may help to some extent by offering some shade from the light, precision tinted lenses more specifically address the condition of light sensitivity. There are also available as contacts for those who don’t want to wear glasses. Include more dark green vegetables in your diet. 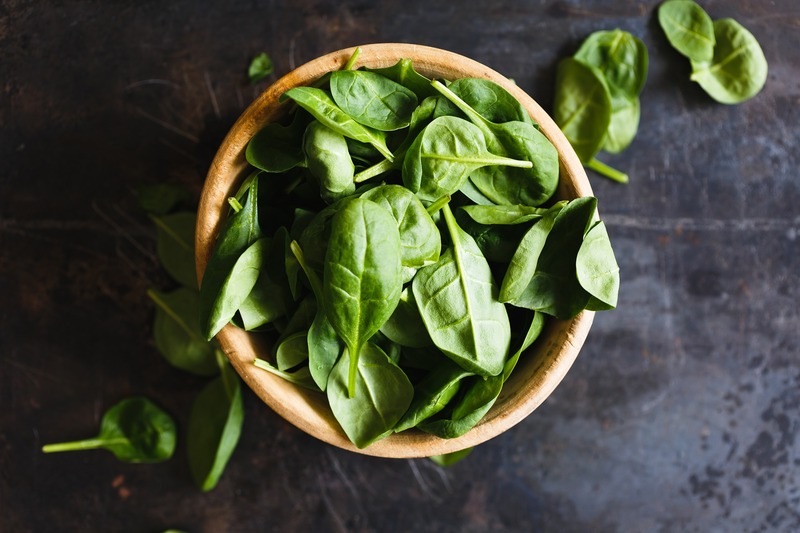 Research shows that carotenoids zeaxanthin and lutein, found in dark green vegetables like collards, kale, and spinach, can help minimize symptoms of light sensitivity. Incorporating these foods into your regular diet can even help prevent various eye diseases, including the age-related conditions, cataracts and macular degeneration. 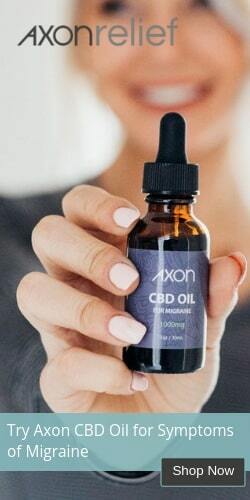 It can even help improve vision naturally. Allergies can do a lot more than make you sneeze and feel miserable. An allergy can also cause your eyes to be light sensitive and watery. Pollen is one of the most common culprits so if you are prone to seasonal allergies you want to watch the grass, plants, and trees. Depending on where you live, you could be fighting them a good portion of the year. Your best bet is to avoid the outdoors when the pollen in your area is high and when you do go out, wear wraparound sunglasses to provide some protection. Weather.com has an Allergy Tracker available under their Health menu. You can set alerts for your city or zip code to be delivered to your email address. That will help you stay ahead of high pollen days. When you are indoors, you often have some control over your environment. Avoid fluorescent lights if you can, opting instead for track lighting, spot lamps, or desk lamps that have warm pink, white, or peach bulbs. These remove some of the glare and make light much more tolerable for people who are sensitive to it. Eyes sensitive to light and watery? Time to take action! Light sensitivity can make many of your favorite activities more difficult. When you have eyes sensitive to light and watery you may experience pain, blurred vision, and even headaches. By taking some steps to curb the problem and reduce the color, type, amount, and brightness of the light you are exposed to, you can make outdoor (and indoor) fun a little more tolerable. These are some pretty easy fixes for both home and office. 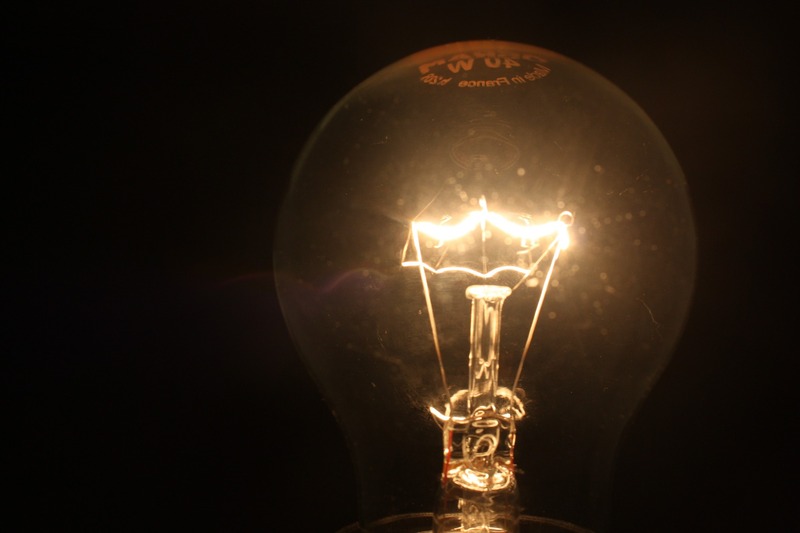 Take charge of your light sensitivity – don’t let it take charge of you. How do you handle your light sensitivity? Do you know what causes it? I have a problem with very sensitive eyes in outdoor conditions. Also my eyes prefer to look down most of the time and it becomes very difficult to look up even under normal conditions. My eyes feel very strained when looking upwards. It feels like the problem has an effect on my whole facial and neck areas as it is almost pulling my neck muscles to look up and once I close my eyes it’s like I have to use force to open my eyes. It has an effect on my whole body and it feels like sometime it effects my breathing normally. I am from South Africa and the specialist I have seen is not able to find the problem. I need urgent advice . 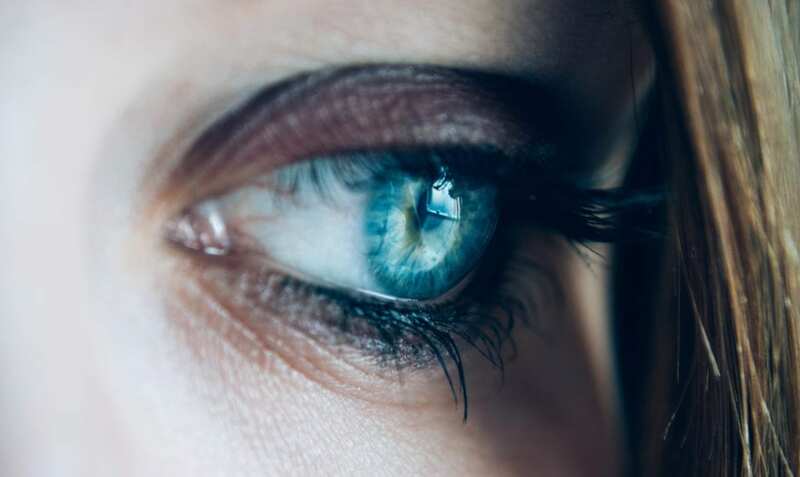 A neurological disease that can weaken the eye muscles. It can be detected with a blood test.